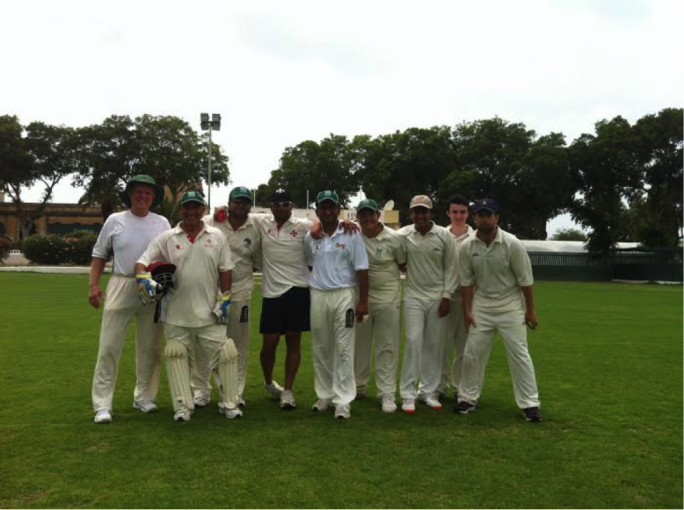 On Saturday the Cricket Winter league continued with the Krishna C.C team taking on Marsa C.C. After a stunning win last week the Krishna players were expecting the Marsa team to come hard at them. The Marsa team missing Malcolm Crabbe and Ewan Prezens batted first. Frank Spiteri and Joy Ghoseroy opened the batting and ripped right into to the bowling scoring at around ten runs an over for the first four overs of the game. 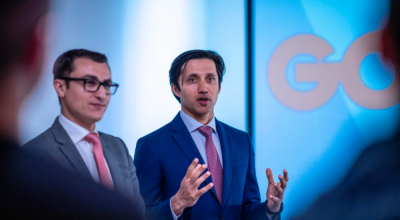 That is until Bikram Arora came on to bowl and had Spiteri stumped (lightening quick by John Grima) for twenty six runs of twenty balls which included five fours. In his next over Arora took another two wickets that of Ghoseroy , who he bowled with a bowl which pitched close to a foot outside the leg stump and came back in to see Ghoseroy depart, he had made twenty one runs. Derek Ali was Arora’s second victim in the over, with Kevin Krishna taking a wonderful catch at mid on. Arora was again terrorizing the batsmen a couple of overs later when he bowled Haroon Majeed (almost a repeat of the Ghoseroy dismissal) who had made twenty eight runs including two sixes. 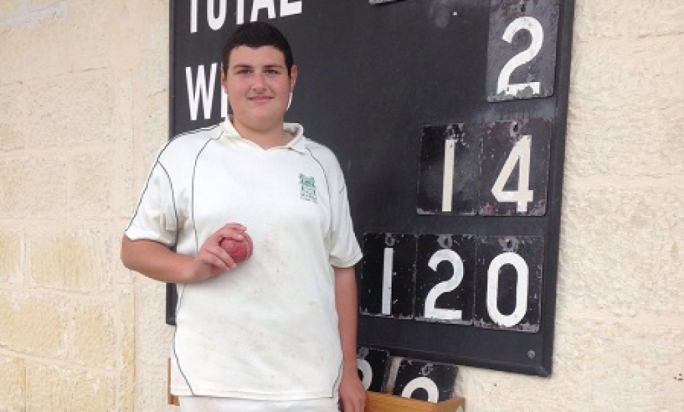 In his Final over Arora took another two wickets, that of Tony Azzopardi who had made twelve runs and of Sarfraz Ali. Arora took an impressive six wickets, one which will be difficult to better. Only fourteen runs were taken from his bowling. It took the Krishna team eighteen overs to reach their target. They started off shaky losing Andy Mitchell (eight runs) and Adam Caruana early. 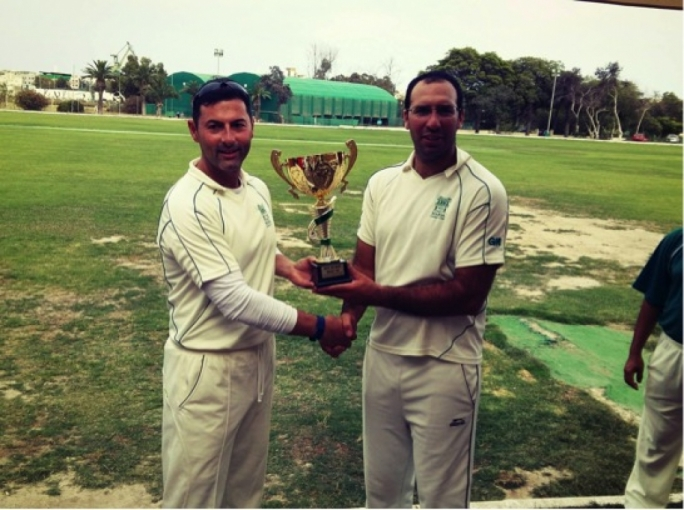 Andy Lenard and Nowell Khosla put on a forty two run partnership which put an end to any Marsa victory. Lenard made a run a ball thirty three which included five boundaries. Khosla remained not out on forty one runs which included two sixes and a four. John Rusher made three runs while Adam Krishna struck the winning four runs. 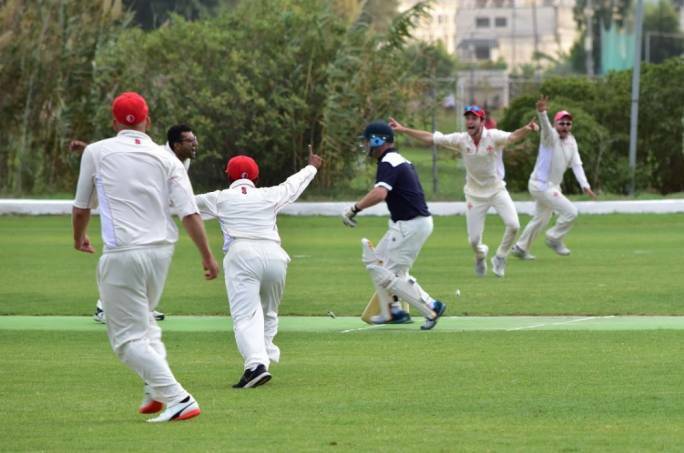 For Marsa Derek Ali took two wickets, while Sarfraz Ali and Tony Azzopardi took a wicket each. 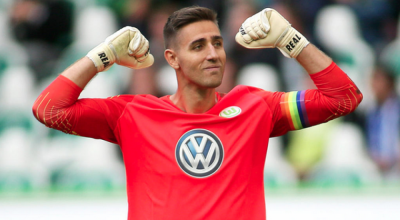 The Krishna team earned ten points from the victory while Marsa earned one point. Saturday morning the Sunoco Cricket Academy will be from 9:00am till 10:30am.